a co-operative run business of which we are significant members. 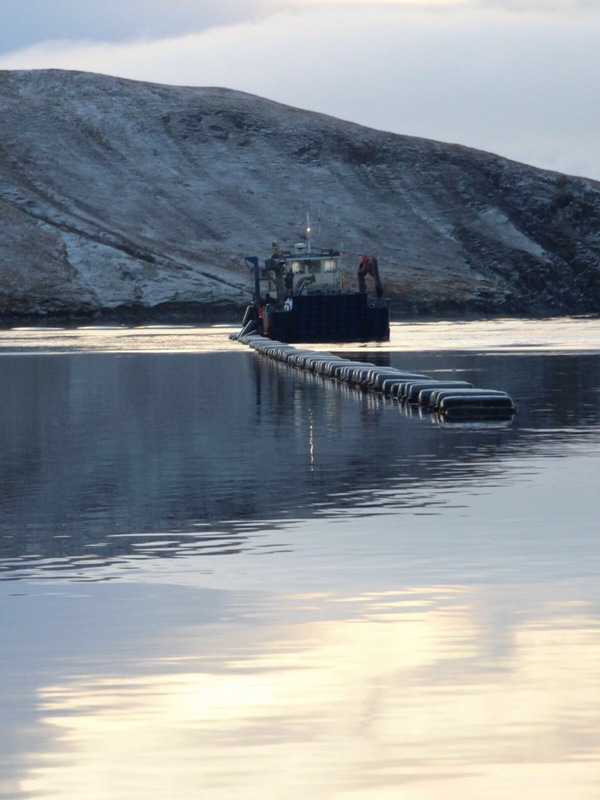 Shetlands heritage has constantly depended on the sea, as such we care about the environment. Our mussels are grown in pristine waters located far from centres of population. Mussel growing is an amazing business as it needs no chemicals or feed. and businesses like ours are able to offer important indigenous employment sustaining the local economy.